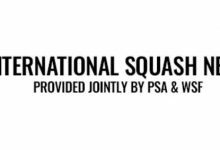 The world’s leading squash players, led by Malaysia’s world number one Nicol David and Egypt’s world No2 Ramy Ashour, will star in the JSW SDAT WSF World Cup, the first world championship of the year which will take place in the Indian city of Chennai from 8-12 March. 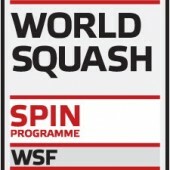 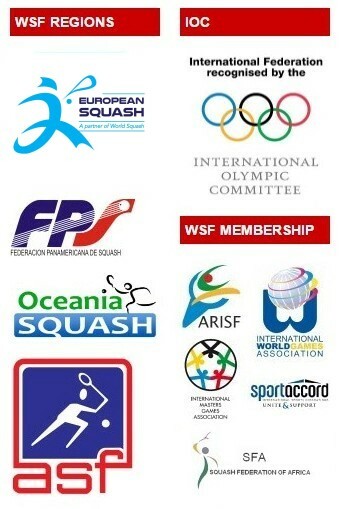 The 2011 WSF World Cup, the first of three mixed team biennial events which will be held in the former city of Madras until 2015, will be staged initially at the Indian Squash Academy – leading to the final rounds being played on an all-glass show court erected at the Express Avenue Mall, the largest shopping complex in southern India. 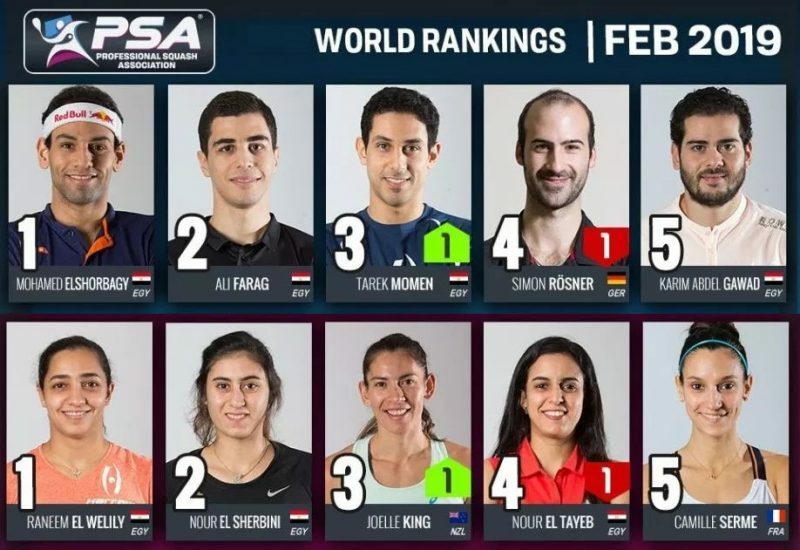 Egypt have been named as top seeds in the World Squash Federation two-man-one-woman team event – led by former world number ones Ramy Ashour and Karim Darwish. 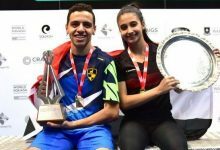 Also in the Egyptian squad are Mohamed El Shorbagy,Raneem El Weleily and 17-year-old Nour El Tayeb, ranked 9, 11 and 18, in the world. 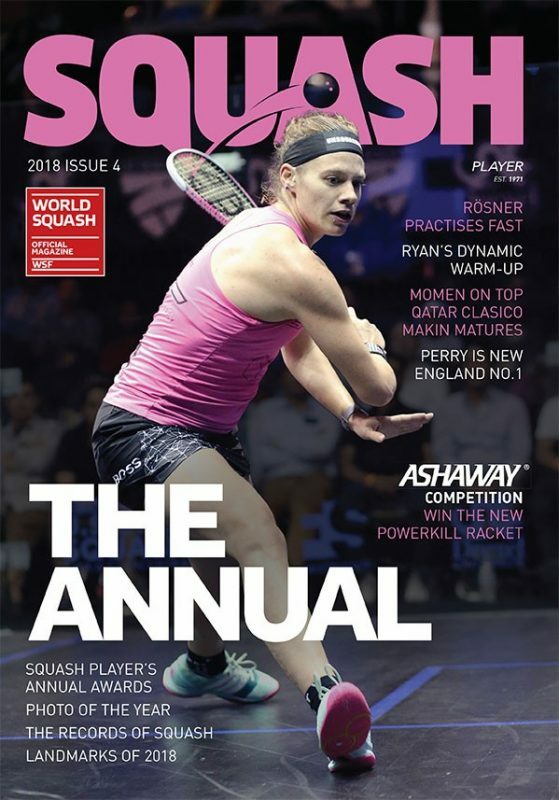 Expected to line up against the favourites in the final are England, whose strong squad (even without unavailable Nick Matthew) features Jenny Duncalf, James Willstrop, Peter Barker, Laura Massaro, and Tom Richards, ranked 2, 4, 8, 9 and 31, respectively, in the world. 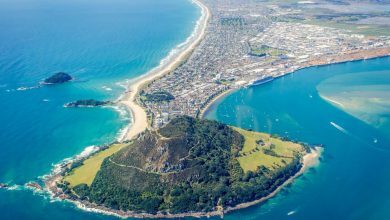 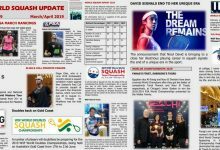 Third seeds Australia will be relying on a three-player squad, featuring world No12 Cameron Pilley, former world No1Rachael Grinham and Hobart-born Aaron Frankcomb, ranked 42 in the world. 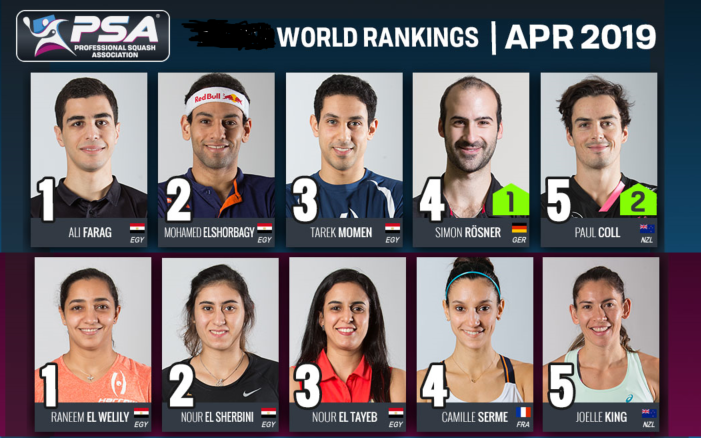 New national champion Camille Serme will lead fourth seeds France, while five-time world champion Nicol David will spearhead the fifth-seeded Malaysia attack. 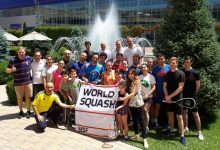 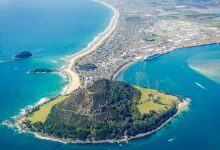 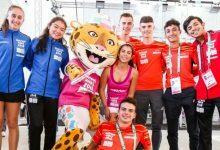 Action in the JSW SDAT WSF World Cup will take place initially in two pools, with the top two teams in each pool moving on to the semi-finals.